We serve communities throughout eastern Pennsylvania including: Bath, Nazareth, Easton, Bethlehem, Hellertown, Macungie, Saucon Valley, Allentown and all surrounding areas. We'd be glad to come by your home or business for an on-site consultation. Our landscape service includes all project phases from planning and design to complete maintenance. During the process we always keep your personal landscaping vision in mind, implementing them into your initial design. 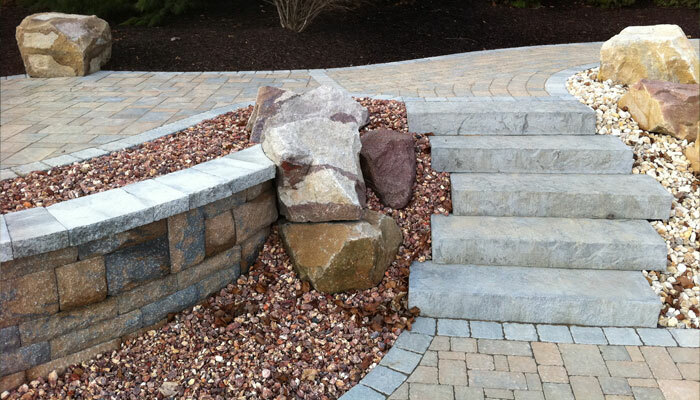 Our years of experience, combined with the latest landscaping trends and techniques provide an ideal landscape that fits all of your needs. Are you planning to create an outdoor living space? Or simply need to maintain your lawn and garden? Large or small, your landscaping or gardening project is always in good hands with our expert landscapers. 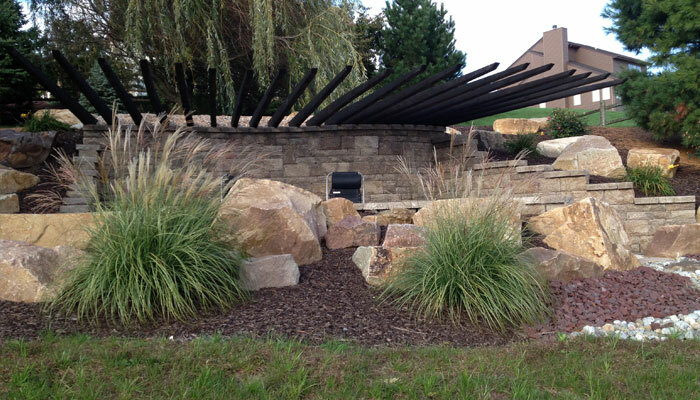 From excavation to the final landscape design detail you can choose Sunnieside Landscaping with confidence! 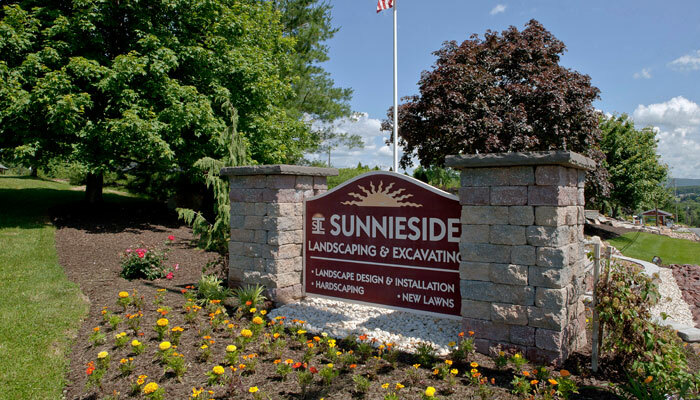 At Sunnieside Landscaping, our goal is to be your one-stop outdoor maintenance solution. Our service includes all project phases from planning to maintenance. You can have your site excavated, landscaping design, and hardscape installed in one seamless process with experienced staff. We are truly the one place you will need for your outdoor renovation. We carry products for jobs big and small. The Sunnieside Landscaping Nursery carries a full line of landscaping products from mulch, stone, soil to shrubs & trees. Visit our nursery page for our stone, mulch and topsoil prices.